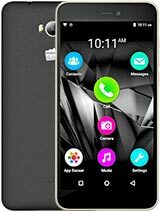 This phone is excellent @ its range a great job by micromax worth to buy it is better than canvas 4 and turbo as it lags in its running..But i hate the battery backup..
guys, i bought this mobile. the price is Rs.13100-13500. 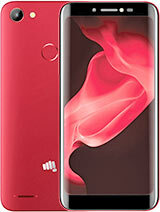 it is the best mobile of micromax in this range. graphics quality and design of body is suberb. and it support the pendrive. its equal to samsung S3. 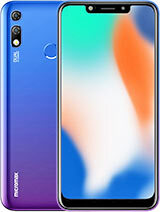 Just got mine a couple of days back for 13K and MUST say that Micromax is here to give Samsung and others a nice run for their money.. 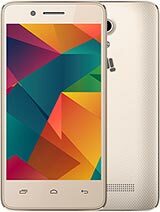 This device is one of the bessst value-for-money phones I have seen so far. Fast, Crisp HD display and butter smooth touch response(Apple, you hear that?). AnonD-223897, 13 Jan 2014I bought canvas magnus this week from amazon..I found the speaker (not headphone) sound levels... moreI hav also purchase the same from amazon.. Speaker is fluctuating.. Im gng 2 return it back..
AnonD-221897, 13 Jan 2014Which one should i go for ? 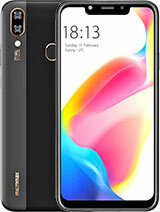 micromax a117 or xolo q2000.... giv ur opinions... also about afte... moreOne is Kuwa and another is Khai... better wait for Moto G, may come at the end of this month in same price range.